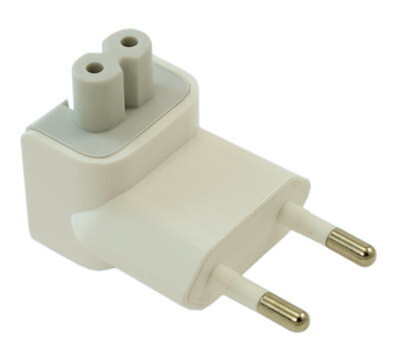 European 240V Adapter. 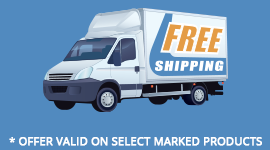 Simply slide off the USA 110V connector adapter from product FE-ADT-312, and replace it with this product. Internal transformer will auto-sense the new voltage of 240V. Allows you to use your USB charging block overseas (UK, Europe, etc). Product FE-ADT-312 must be purchased separately for this adapter to work.